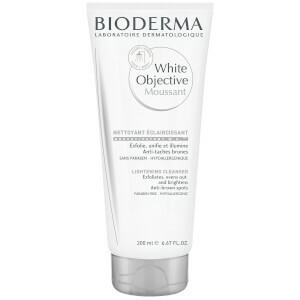 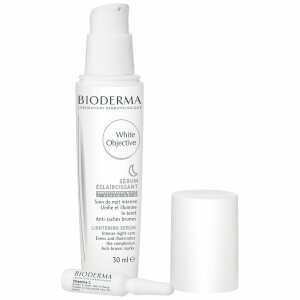 Brighten and refresh your complexion with Bioderma White Objective H2O Micelle Solution, a dual-purpose cleanser that helps to correct pigmentation. 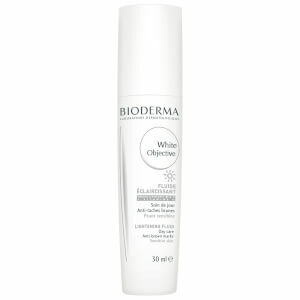 Gentle enough for sensitive skin, the makeup remover expertly lifts away dirt, excess oil and impurities from the surface whilst minimising the appearance of dark spots and discolouration, leaving the skin bright and even. 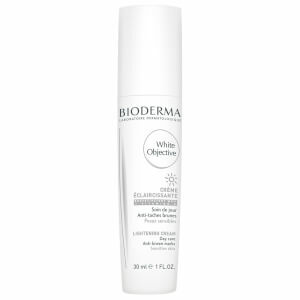 A combination of fatty acids gives the micellar water the ability to strengthen the skin’s hydrolipidic film, creating a complexion that is youthful, radiant and noticeably healthy.